Hulu with Live TV – Hulu Live is a no-contract streaming provider that replaces a lot of your content. Hulu Live costs $39.99 per month for 60+ channels, and carries many of the most popular networks. They even offer a free 7-day trial to test out the service. Check out our Hulu with Live TV review for a full breakdown of the service. 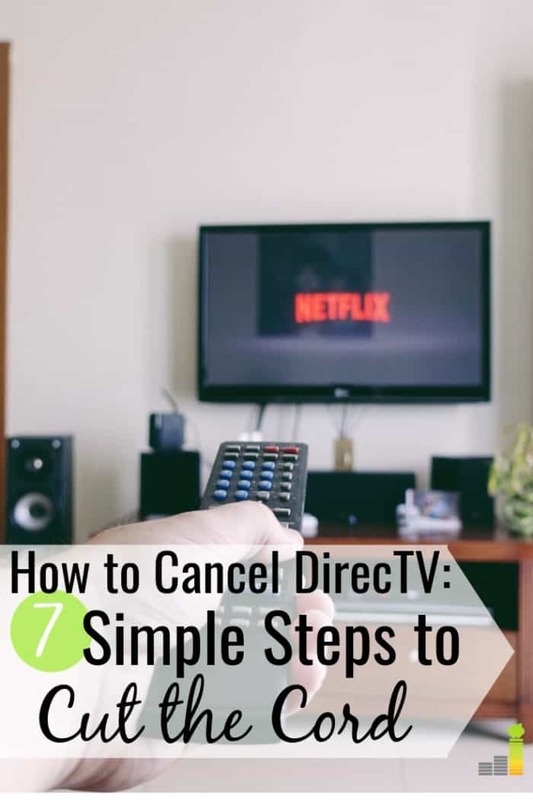 The post How to Cancel DirecTV and Save Big Money appeared first on Frugal Rules.